Designworks is one of the founder supporters for a new comic festival to be held in the Lake District. The festival celebrates the very best comic art from across the world, from cartoon strips to superhero comics and manga to non-fiction graphic novels. The Lakes International Comic Art Festival will run from 18-20 October 2013 in Kendal, Cumbria, so you can come and enjoy some great comic art combined with a visit to the Lake District. The launch of the new festival comes at a time when there is a growing buzz about comic art. Graphic novels have been taken increasingly seriously over the last twenty years. 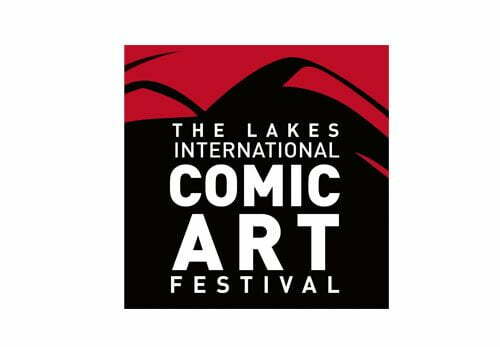 More details about the new event will be available on The Lakes International Comic Art Festival website shortly. It is also possible to keep up to date with plans for the festival by following @comicartfest on Twitter or by liking the Lakes International Comic Art Festival Facebook page.